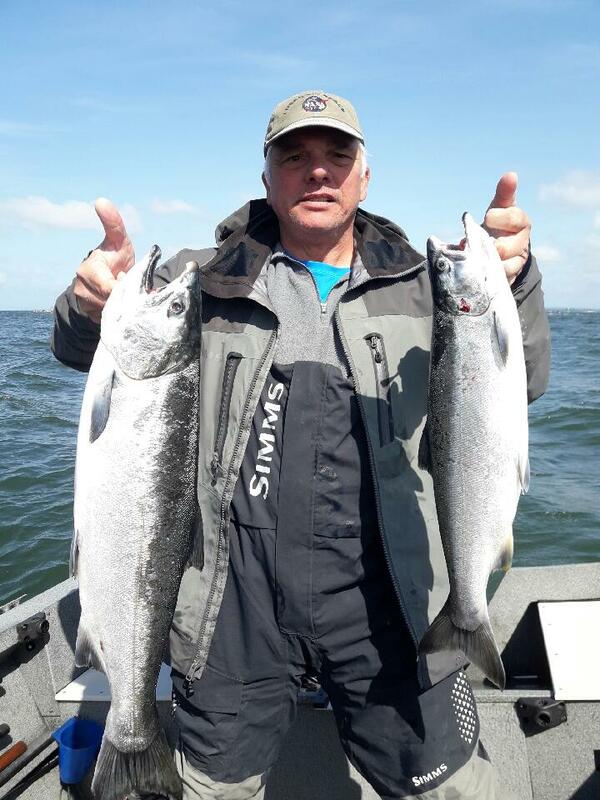 Salmon, Steelhead, Sturgeon, or even Halibut no matter the fish you are seeking Ted can lead you to them in Oregon and Alaska and make it a fun, memorable day. He's been doing this for many years and is at home on the ocean and in the rivers, power boat or drift boat. Fishing is in his soul and after years of guiding he still has a strong passion for the sport. 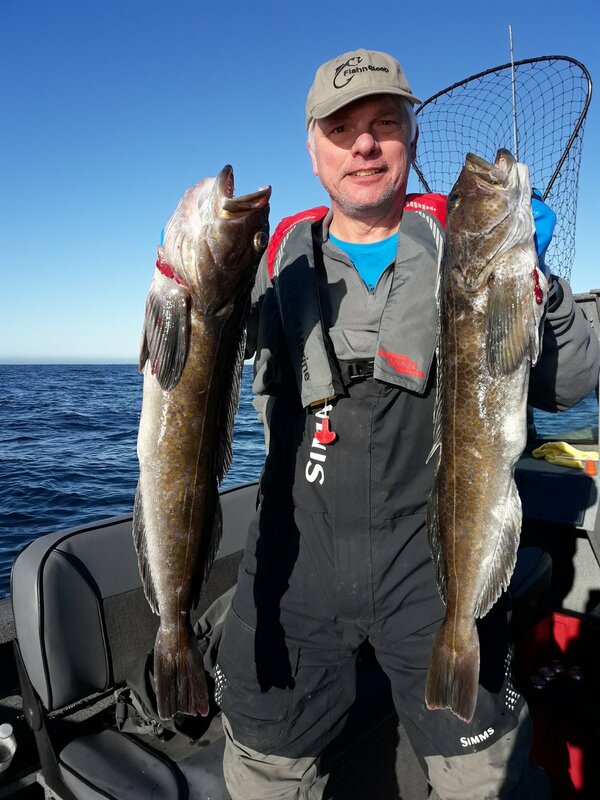 I am super jealous I was not on his recent halibut trip, look at those fish, nice! I hope to be on one if his trips soon. Make sure to get on his books for a trip this year, his current pricing is $225 a person, bait, tackle, and lunch included. Just make sure to provide your own fishing license and all weather gear, layer, layer, layer. 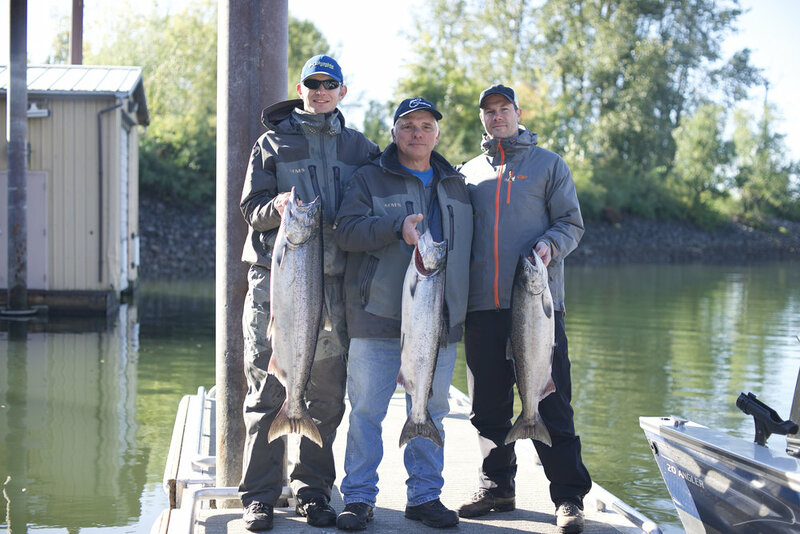 Get your trip booked: Contact Ted Teufel at Profish Guide 503-803-2616 or message him on Facebook, or go to his website. 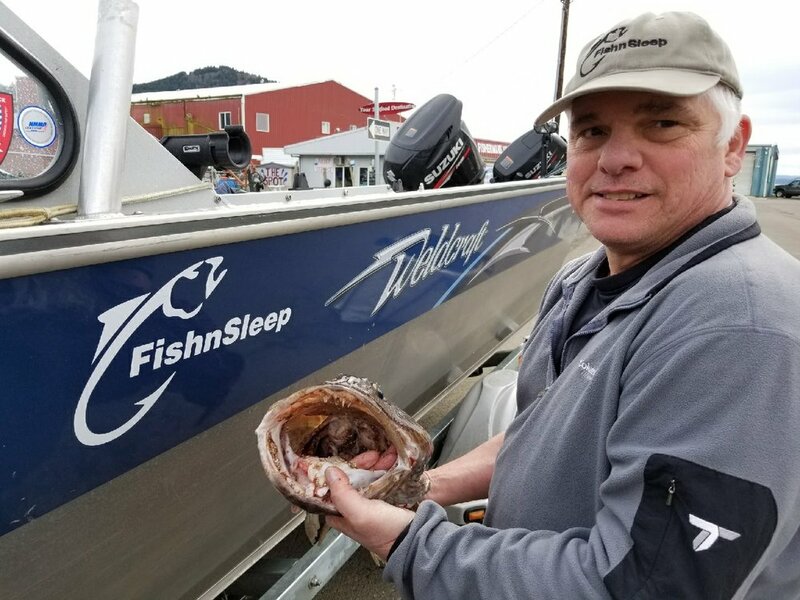 Ted was the first guide to have the FishnSleep Flasher Racks on his boat. He also shared our newly launched product at his booth at the Sportsman Show. We owe Ted a a huge THANK YOU!